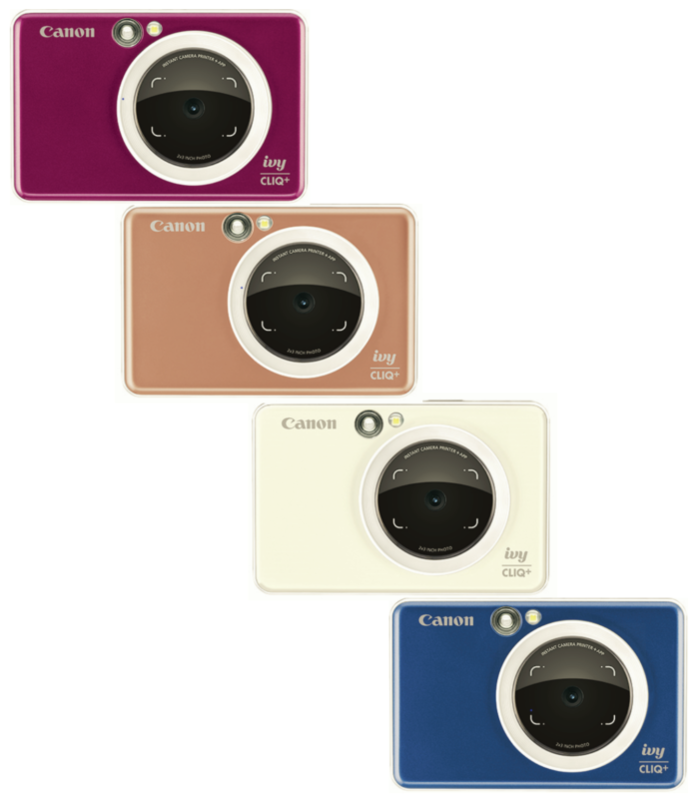 Olympus officially registered a new camera. And Sony officially confirms more APS-C gear will come this year. Sony A7sIII will be announced this fall and not at the NAB show. 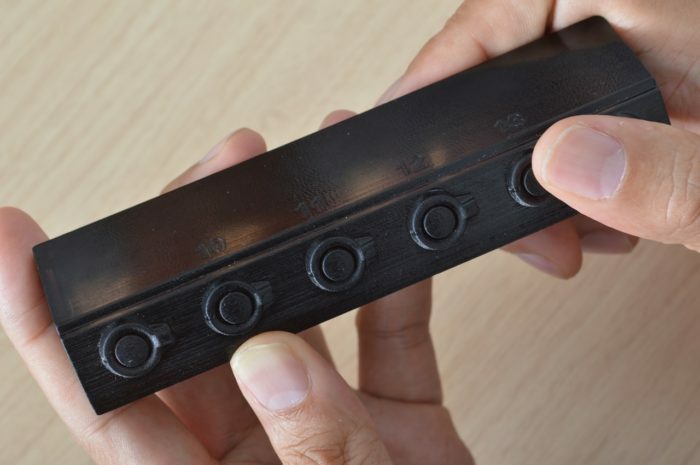 And it will have a new innovative sensor (SonyAlphaRumors). 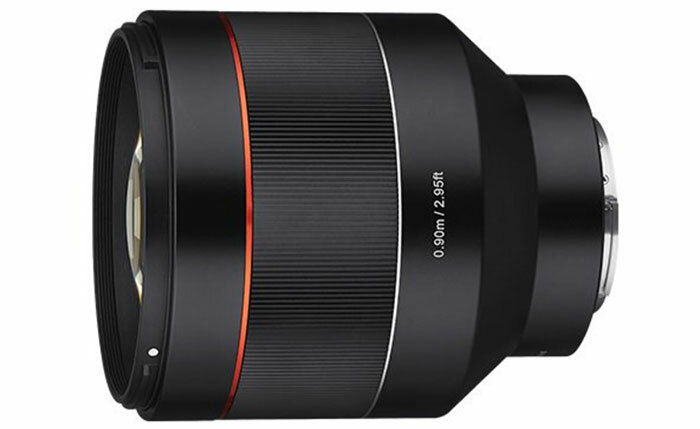 New leaked images of the new Samyang 85mm f/1.4 FE lens (SonyAlphaRumors). Fujifilm GFX100 Pixel Shift Multishot not Available at Launch, but Coming Later via Firmware Update (FujiRumors). 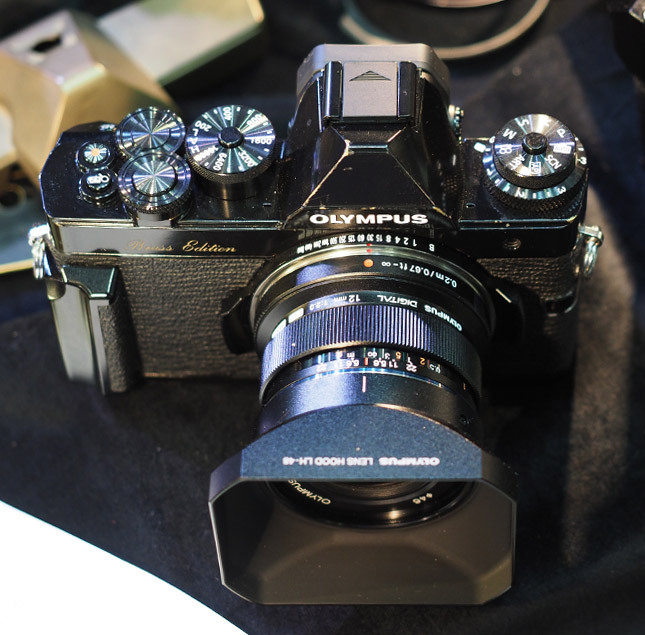 Also Olympus Spain debunks the rumors about their possible rethreat from the camera market (43rumors). That’s a product development for the future so I can’t go into detail, and the market will dictate what sort of direction we should take. If the customers do want a small size, lightweight mount I believe there is room for that, so as we said […] we will continue to work with the M mount. In terms of IBIS, we are looking into it for the future. We believe IBIS will work together hand in hand with optical IS lenses, such as the ones you see in front of you, to offer better features. yes, we are considering a higher-end premium body, as you mention. The pace of the shift to mirrorless has slowed down a bit here in Japan and the mirrorless market share for cameras stands at about 60%. As you may know, Canon has a history of not always being first in the market with new technology, but we are very good at catching up, going beyond and becoming the leader. 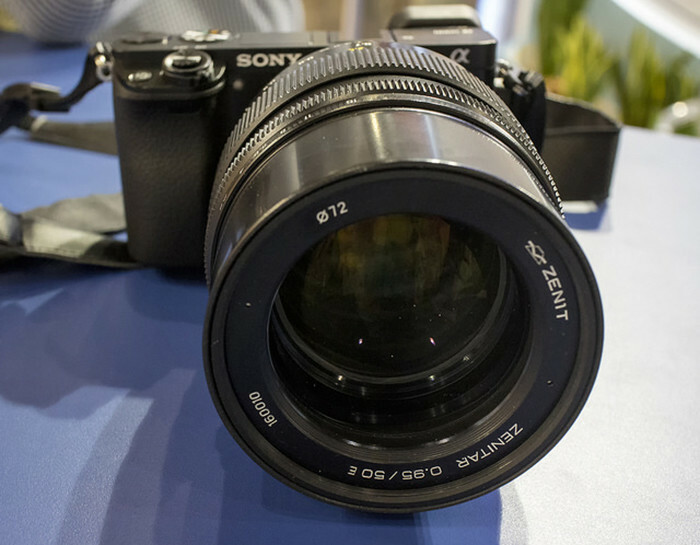 We got word the new Zenitar 50mm f/0.95 lens will be announced on March 15. 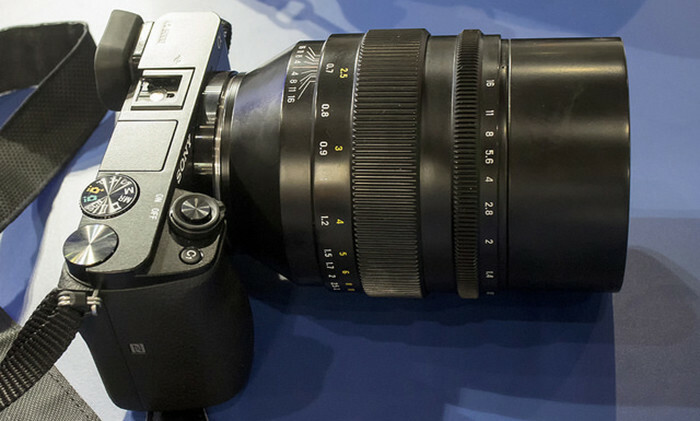 I have no info about what mount it will support but back in 2016 Zenit did show this E-mount prototype. 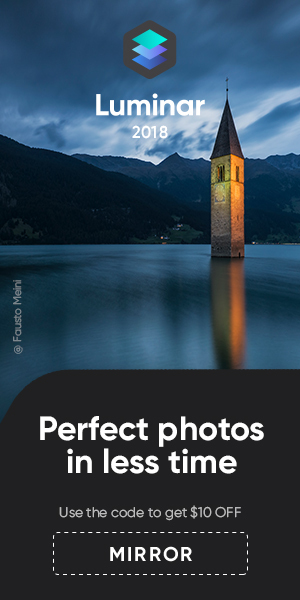 I guess this lens will be available in different mount versions. What to expect? 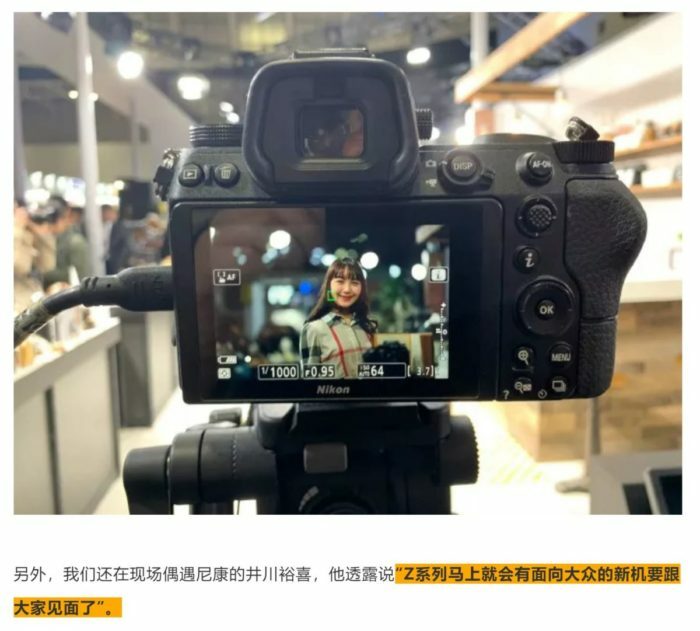 I know everyone is waiting for the Sony A7sIII but it looks like this camera migth be reayd for very late 2019 only. 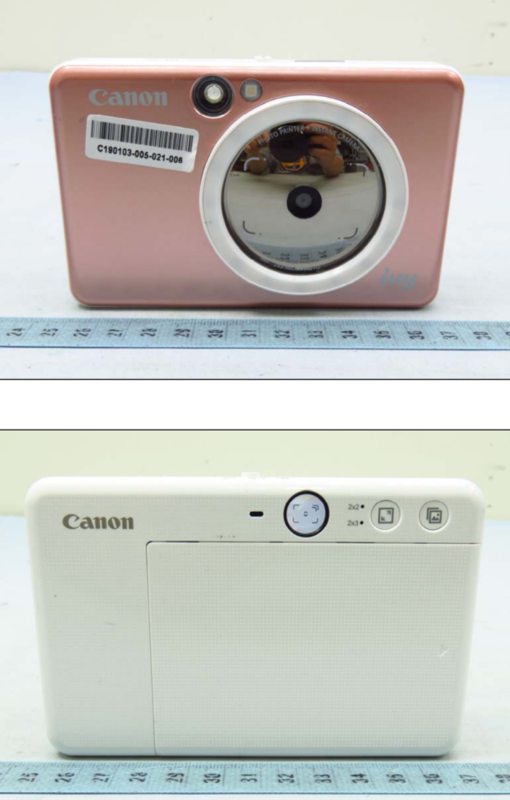 And from Panasonic we might get some early info about the video oriented S camera? 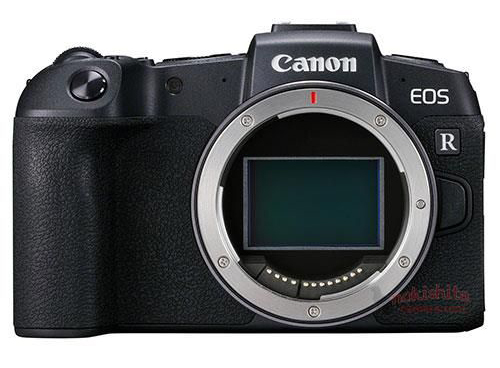 That Canon’s next R model will be a High Megapixel camera is 100% certain. 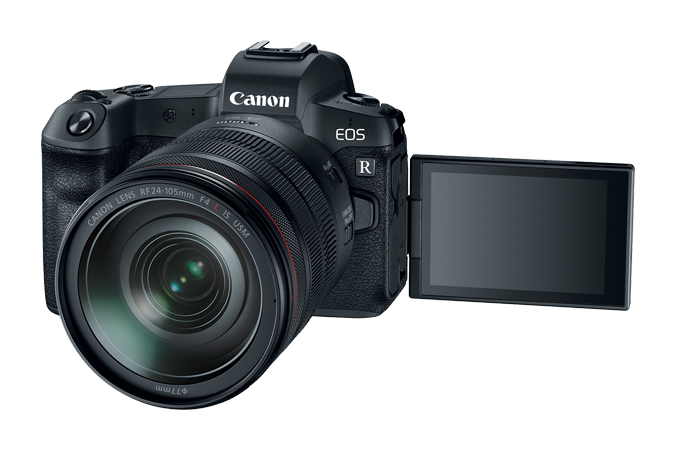 Latest unconfirmed rumor is that this camera will be announce in late 2019 and feature a new 70+ megapixel sensor and IBIS. 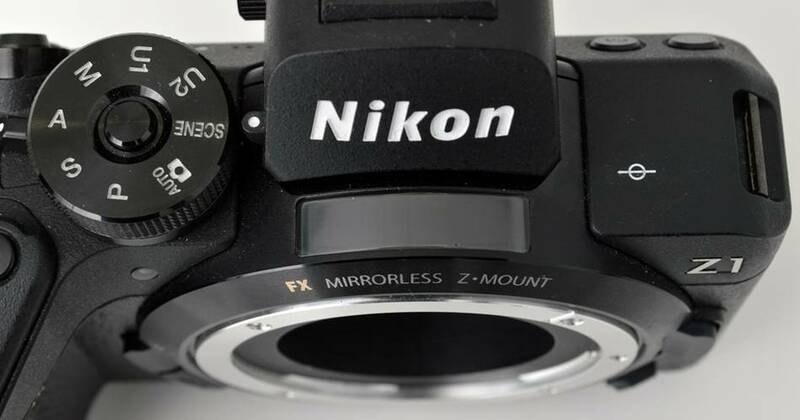 Nikon engineers have shown this new entry level Full Frame Z-mount camera mockup. The engineers said this was one of the early prototype designs made before they decided to go for the current Z6-Z7 design. Note: This post has been updated with the additional info provided by Mistral (Thanks! ).